Do you love Soups ? 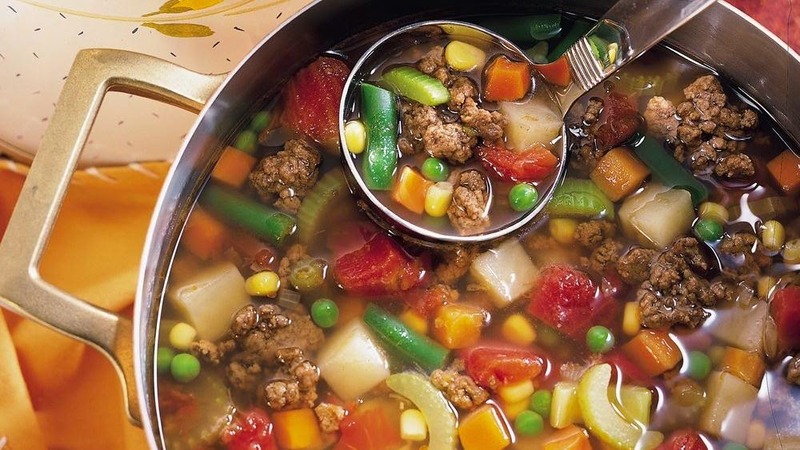 if yes this hamburger soup is for you… healthy and more than that weight watchers friendly. come with only 2 Weight watchers smart points.